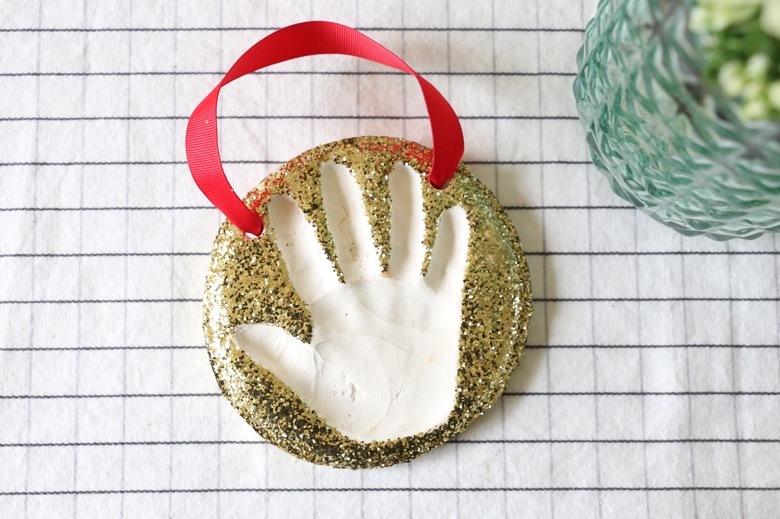 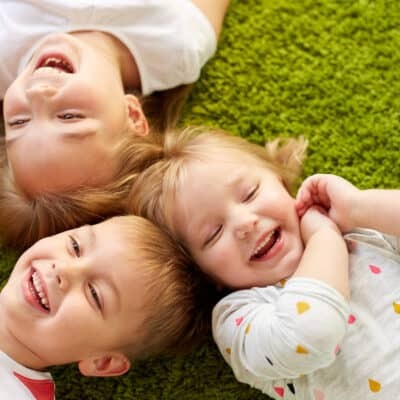 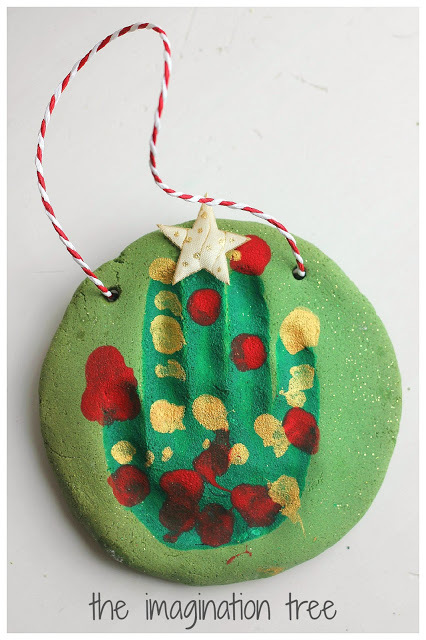 Christmas Handprint art makes the best homemade gifts and keepsakes you’ll always cherish. 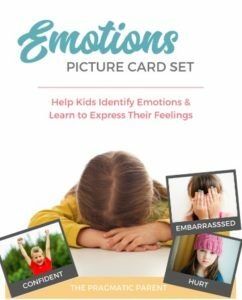 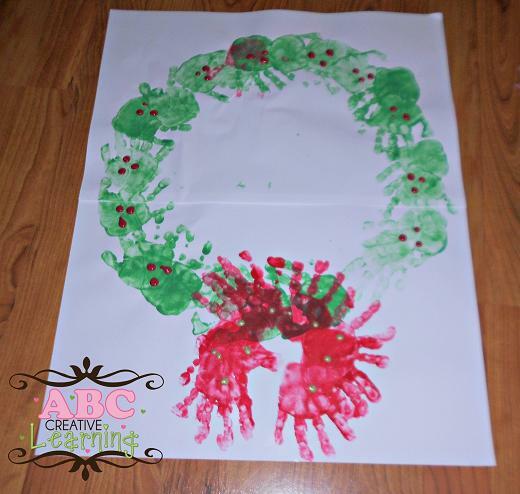 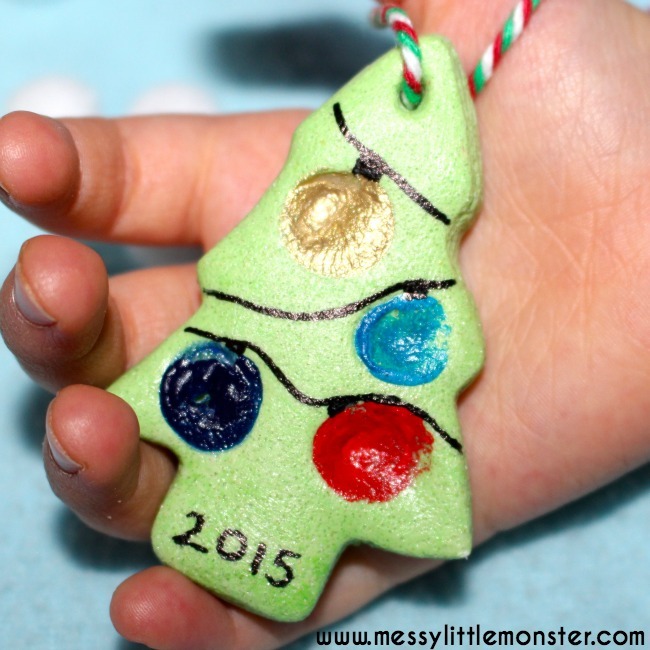 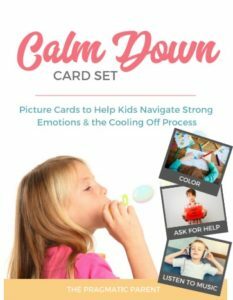 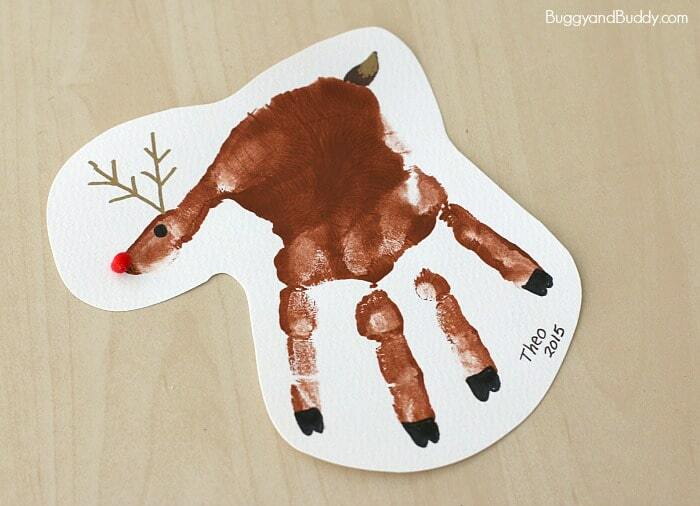 Christmas is just a few weeks away and the perfect time to start your handprint art soon! 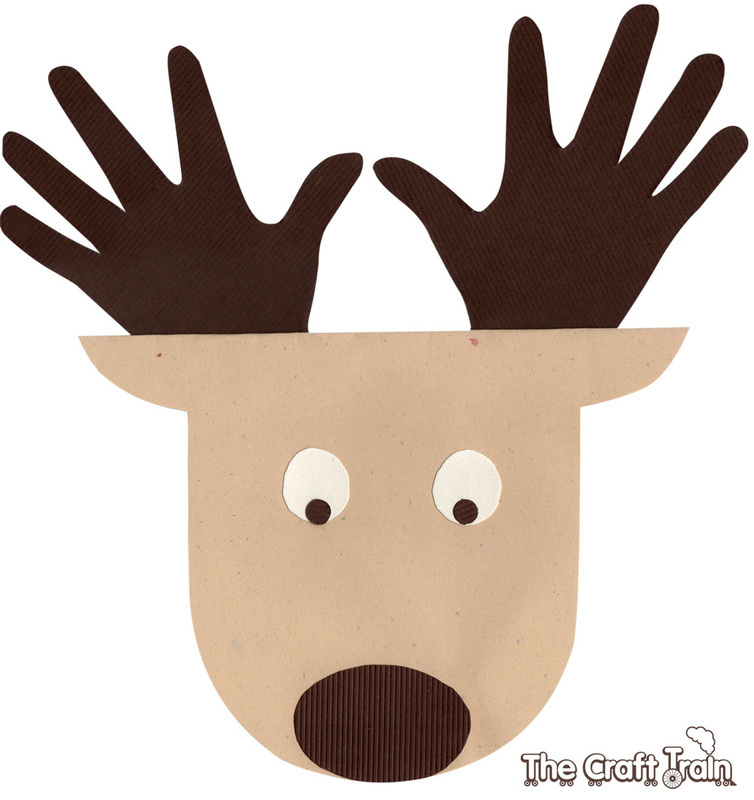 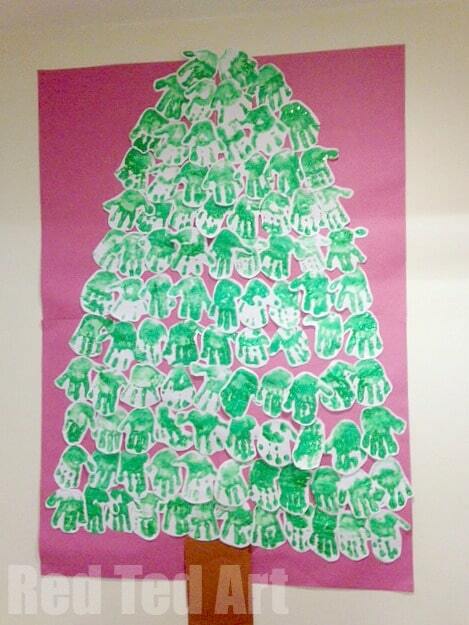 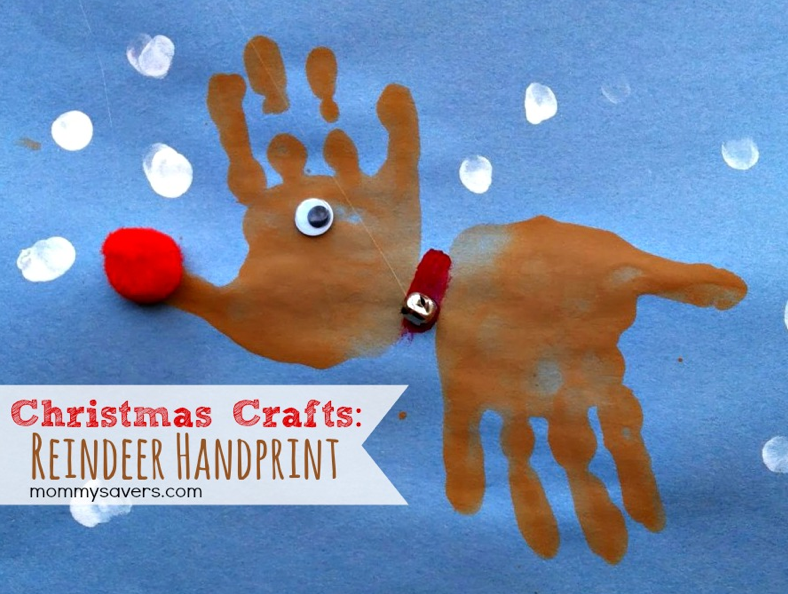 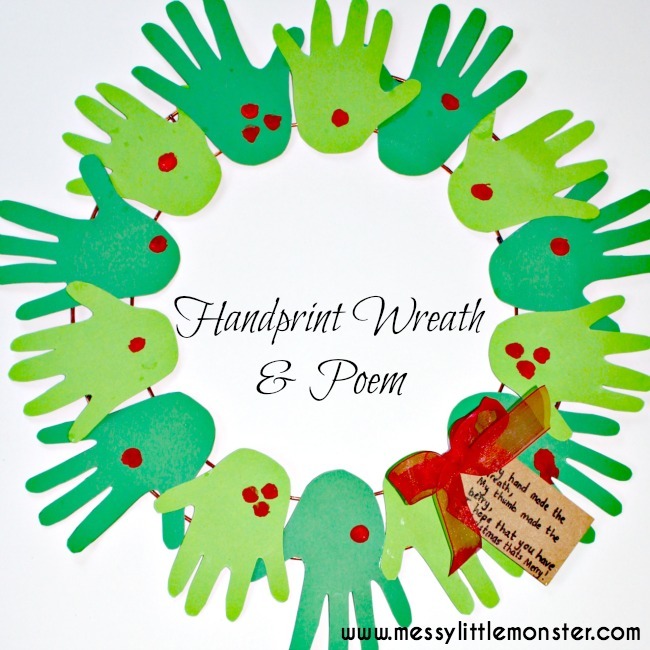 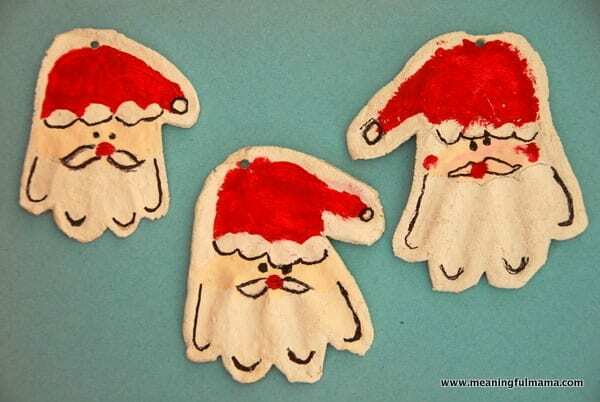 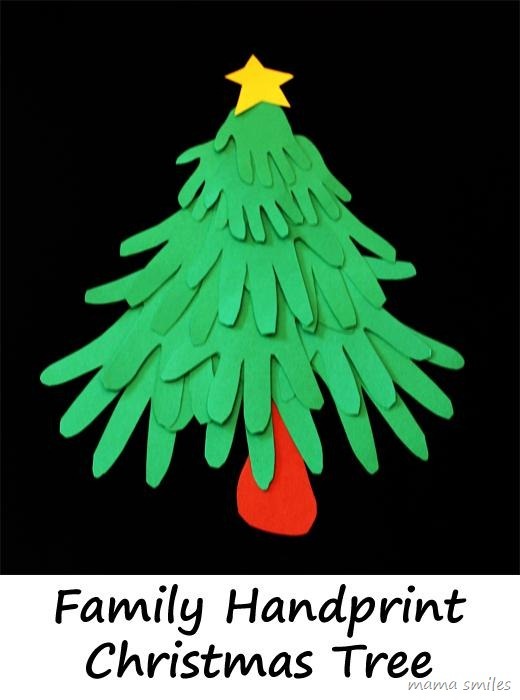 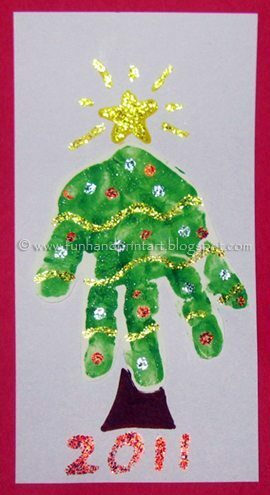 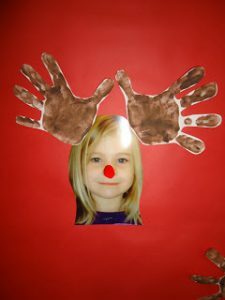 This a great collection of some of my favorite Christmas handprint arts and crafts. 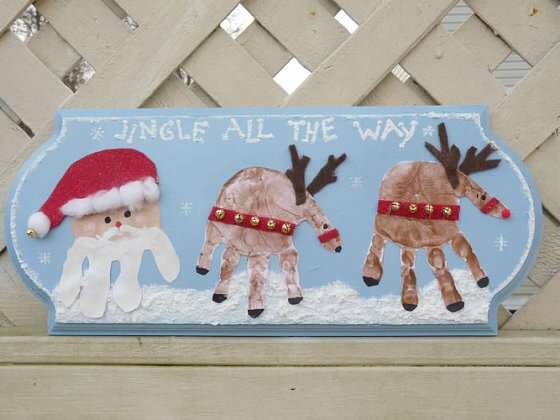 You’ll find a little bit of everything to start getting into the spirit of the holidays! 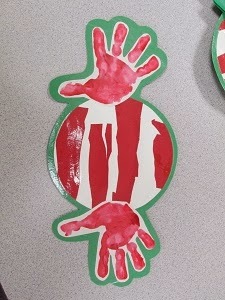 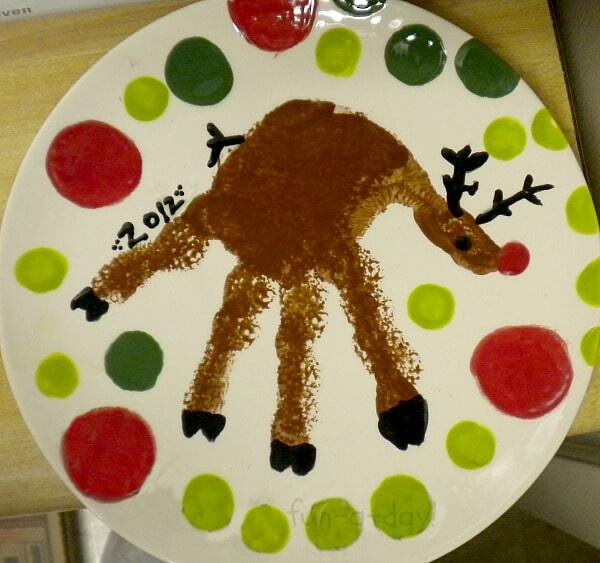 Hand Print Christmas Plates by Fun-A-Day! 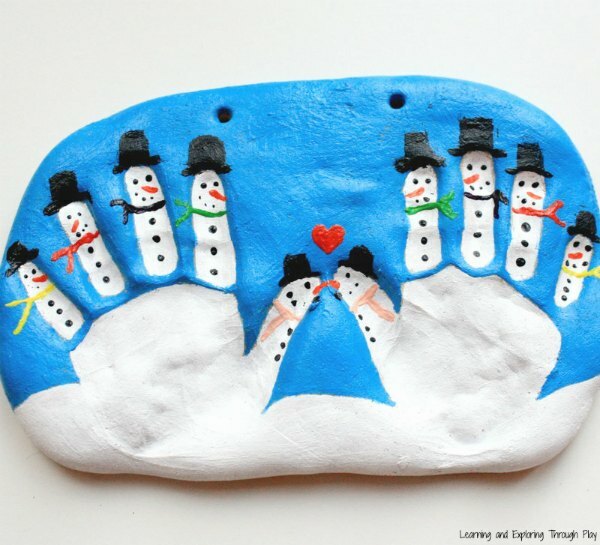 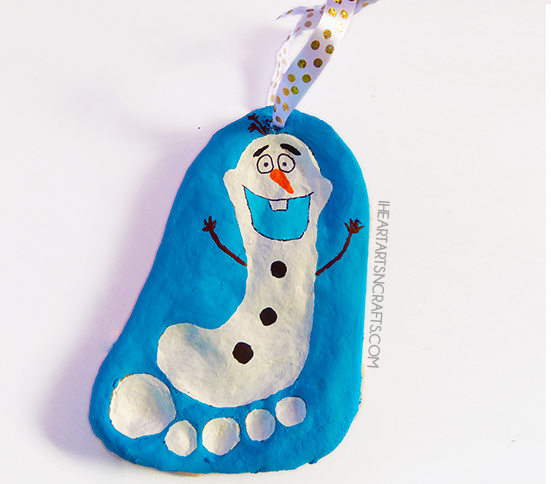 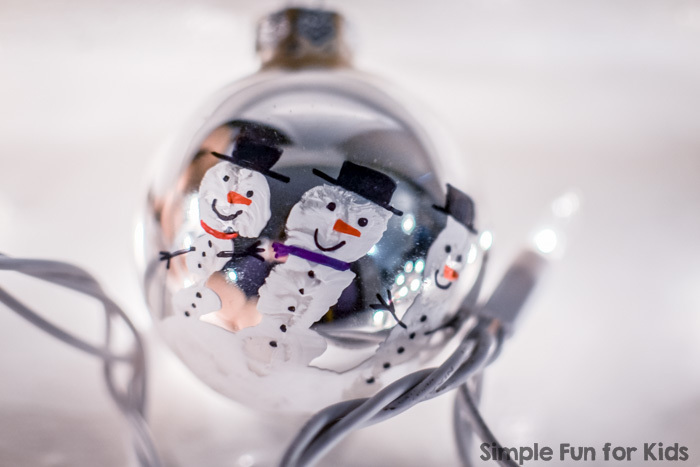 DIY Snowman Hands from Paging Fun Mums!